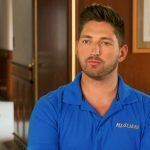 In the Below Deck episode “The One Where Jen Loses Her Mind,” Jennifer Howell is out with Baker Manning, Bruno Duarte, and Kyle Dixon. When she turns around, saying she has to pee, Baker says she’s acting silly and says, “You’re being a f—king idiot.” That comment crawls under Jen’s skin and prompts her to call Baker a “whore.” The guys can’t believe it. They want Baker to stand up for herself. She just smiles and says Jen is “being ridiculous”. When Jen returns to Valor she goes directly to Nico Scholly’s cabin and slurs her words. 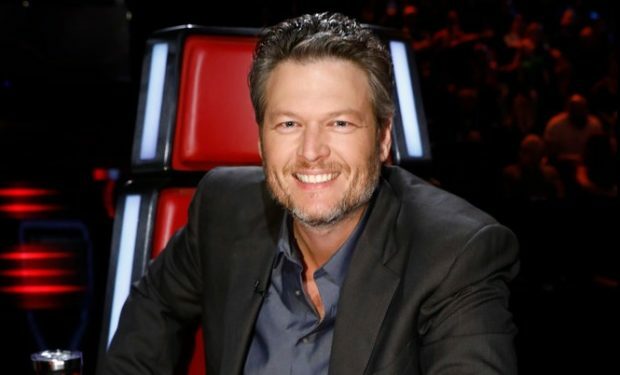 He says, “Jen I can hear words coming out of your mouth but they just don’t make any sense.” When Baker, Bruno and Kyle return, Kyle and Bruno defend Baker which just irks Jen more. After Jen screams in Bruno’s face, he says very calmly, “I’m gonna lock you in the bathroom if you don’t quit screaming at me.” She doesn’t stop and Bruno tries to physically move her. 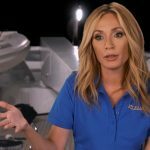 Below Deck airs Tuesdays at 9pm on Bravo.